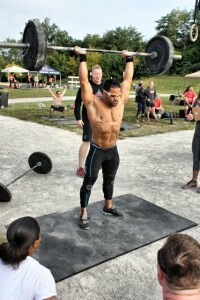 Time – 9am – 6pm Come by the event area (in front of the Auburn P.A.C) anytime between 9am – 6pm to log your best max reps.
Deadlift for reps contest details– select your weight from 3 options: Dealdift weight choices 135lbs, 225lbs, 315lbs complete as many reps as you can under good form. Awards for top man and top woman in at each weight choice. 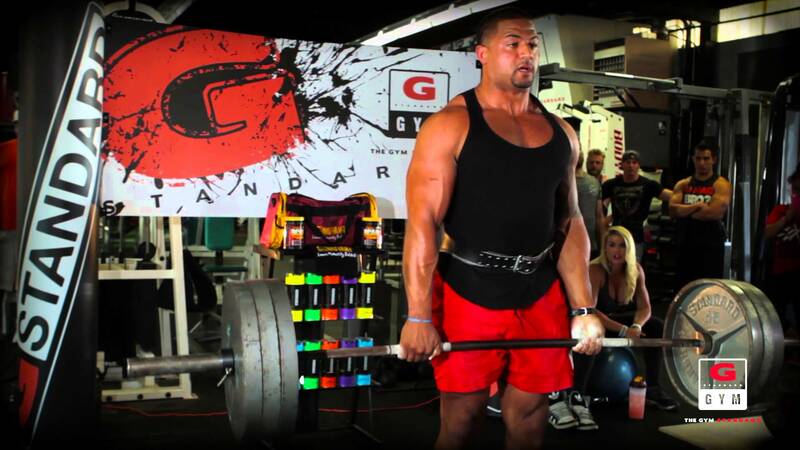 Redeem your Free Expo ticket and come watch or compete in the G-Standard Deadlift Competition. 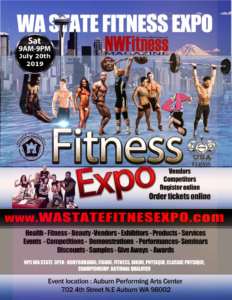 Check out the latest G-standard Athletic Gear Expo specials at the Wa State Fitness EXPO. 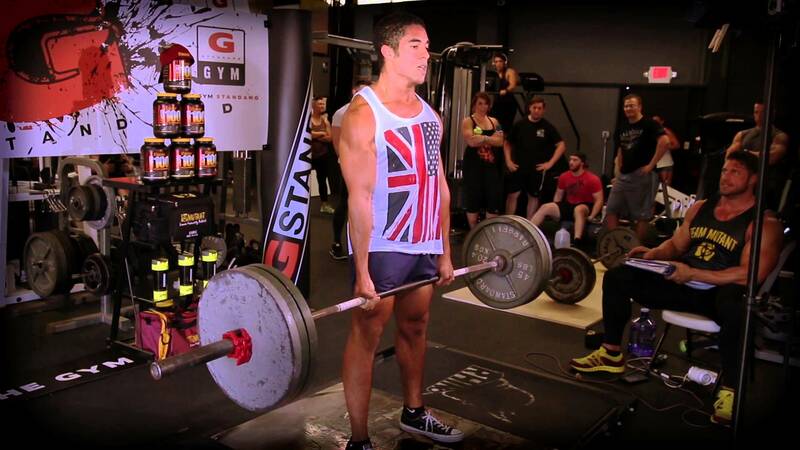 Come by the G-Standard Deadlift area anytime between 9am – 6pm to get in your max reps at your selected weight. Reps will be recorded on reader board. Final pull for reps 6pm.